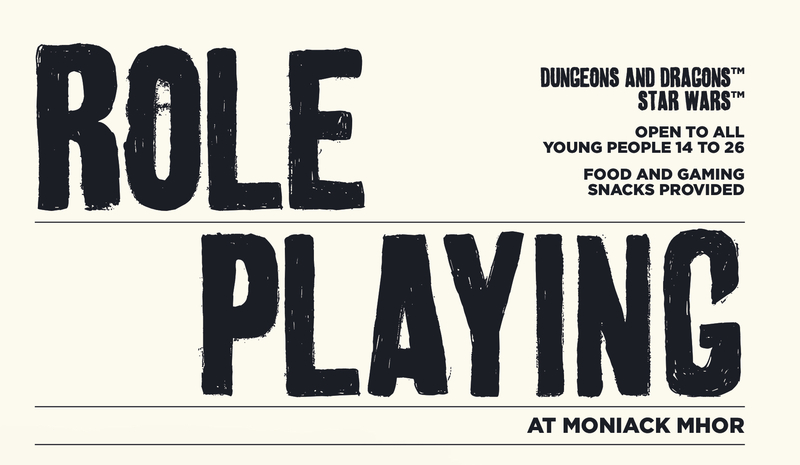 Join experienced games masters around the fire for taster sessions in Dungeons and Dragons and Star Wars. You do not need to know anything about gaming just bring an open mind and some imagination and we will do the rest. All materials and dice will be provided. More experienced gamers can come and join in.